KYOTO - Since starting Nidec in 1973 in a tiny Kyoto shed with just three workers, Shigenobu Nagamori has built it into the world’s top maker of precision motors and became one of Japan’s most venerated business leaders. Nagamori guided Nidec past Nissan and Panasonic in market value, and helped place its products in everything from cars to smartphones. But the 74-year-old now faces what may be his hardest task: passing on the reins. Analysts say it will be particularly tough at Nidec, where employees and investors are enthralled by Nagamori’s vision, outsized personality and brash confidence. “I’ve made no mistakes in some 60 acquisitions — not a single one — whereas four out of five M&A deals by Japanese companies fail,” Nagamori said in an interview. In February, he took a first step toward succession by announcing that Hiroyuki Yoshimoto, 50, credited for boosting margins at Nidec’s automotive parts unit, will take over as president. But Nagamori remains chief executive and chairman and said he doesn’t plan to resign yet. Although Yoshimoto is highly regarded — he worked at General Electric Co., auto parts-maker Calsonic Kansei Corp. and Nissan before joining Nidec in 2015 — some investors worry he will not be able to sustain the company’s growth momentum. “It won’t be possible for anyone to fill Nagamori-san’s giant shoes entirely,” said Koichiro Hagiwara, an analyst at the research arm of Tokai Tokyo Securities. 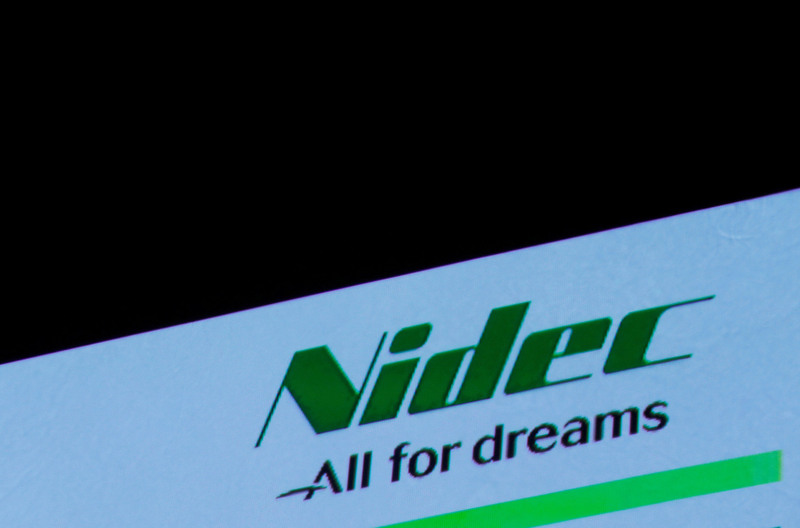 At Nidec’s annual shareholders’ meeting in June, one investor took to the microphone to voice his concern. “I come to the annual meeting because I’m really worried how much longer you can stay in management. I come to check on your complexion, that you’re not looking gaunt,” he said to Nagamori, who advised him to sit closer, earning laughs. Analysts say Nagamori has an uncanny ability to predict industry trends, such as the rise of factory automation and the shift to electric vehicles. That has led to a string of successful acquisitions swallowing up competitors and capitalizing on industry trends years in advance. Such acquisitions have included units of conglomerates Hitachi Ltd. and Toshiba Corp., as well as rivals who could not compete on price. Nagamori, who still personally approves every deal, said spotting good companies to buy is a difficult skill to teach. “The most important thing cannot be put in writing or taught at Harvard Business School: intuition. Intuition can be passed on to someone to a certain degree, but not fully,” Nagamori said during the interview. Nidec’s over 100,000 employees are known for their loyalty, complying with Nagamori’s often-whimsical edicts. One year he decided to hire new graduates based on eating competitions. Another year he judged them on how loudly they could read a prepared text. But there was a reason behind it all, he said: In Nidec’s early days many applicants were from “third-rate universities with bad grades,” making other qualities like willpower and stamina crucial. He has moved on to more standard practices, he said, as the company attracts more talented students. Outside the company, he is often compared to other successful entrepreneurs such as SoftBank Group’s Masayoshi Son and Fast Retailing’s leader, Tadashi Yanai. Both Nagamori and Yanai served on SoftBank’s board, although Nagamori stepped down last year. 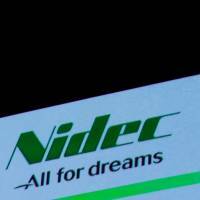 Nagamori said he wants Nidec to continue expanding, perhaps taking on Toyota Motor Corp. — the biggest company on the Tokyo Stock Exchange. He said an accelerating shift toward electric vehicles should help Nidec as automakers outsource component production. Nidec, already the top player in electric power steering motors, last year expanded into traction motors, the most important element of an electric vehicle’s powertrain. It has also formed a joint venture with Peugeot carmaker PSA Group to produce traction motors. The company expects such motors to account for the bulk of the estimated ¥6 trillion ($54 billion) automotive motors market in 2030. “One day, all vehicles will be equipped with Nidec motors. Nobody believes it now, but it will happen,” Nagamori said. Analysts said Nidec will face tough competition from mega-suppliers such as Bosch, which have strong relationships with global automakers. But Takumi Sado, analyst at Daiwa Securities, said he liked Nidec’s chances anyway. Nagamori predicts robots will be used everywhere, including autonomous factories, and that each robot will be equipped with multiple Nidec motors. He sees the company’s sales growing to ¥10 trillion by 2030, almost seven-fold from the ¥1.49 trillion seen last year. “The best thing founders can do is to live as long as they can and make companies as big as possible before retirement,” he said.